The Australian and New Zealand Institute of Insurance and Finance (A N Z I I F) and the Thai Insurance Institute (TII) have signed a new partnership agreement to expand collaboration in the provision of insurance education and training across Thailand, it has been announced. ANZIIF CEO Prue Willsford and TII’s Tadthep Sujitjorn signed the agreement in Melbourne today, marking the increase in collaboration on a partnership which has already been underway for seven years. The strengthened partnership will involve using ANZIIF education and training courses and will offer Thai insurance professionals expanded education options. 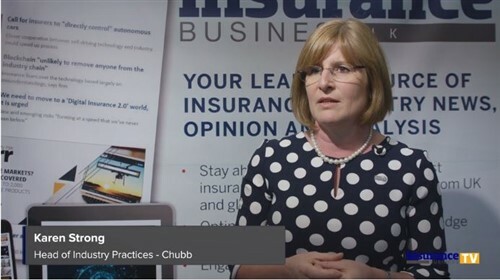 It will also ensure teaching staff and assessors hold ANZIIF equivalent or higher insurance qualifications and have significant industry experience. Willsford said providing Thai insurance professionals with world-class education and training would ultimately benefit business, the industry and the consumer. “In rapidly expanding insurance markets like Thailand, it is crucial that the industry has well-trained, knowledgeable and skilled staff. Together, this is what ANZIIF and the TII are aiming to support,” she said. The American insurer is selling 100% of its operations in El Salvador, Guatemala, Honduras and Panama as part of its continued asset sell-off to free up capital. Panama-based holding company Assa Cia. De Seguros will acquire the AIG businesses in that nation and the others, according to a statement issued yesterday. Assa’s ‘deep understanding of the Central American insurance market will help ensure that customers in the region will continue to receive a full range of products and services,” president of AIG’s Latin America and Caribbean businesses, James Dwane, said in the statement. CEO Peter Hancock has been selling assets in order to focus on the property-casualty, life and mortgage insurance businesses. In August, the insurer sold the last of its stake in aircraft lessor AerCap Holdings NV, and received more than $400 million in the second quarter for its interest in Springleaf Holdings. 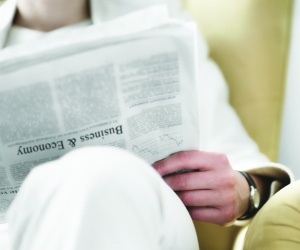 ANZ has announced that it has sold its medical insurance book in New Zealand to nib. The deal, worth $22.6 million, is subject to regulatory approval from the Reserve Bank of New Zealand which is expected in December 2015. The book, under the New Zealand OnePath Life brand, has approximately 20, 000 medical insurance policies covering 44, 000 people and there will be no changes to existing policies and nib will honour all current terms and conditions, ANZ said in a statement. The medical book is worth approximately $27 million for the twelve months ending 30 June 2015 and the deal will see nib offer cover to 15% of New Zealand’s insured population. Nib’s managing director, Mark Fitzgibbon, said that the acquisition fits with the company strategy of New Zealand expansion. 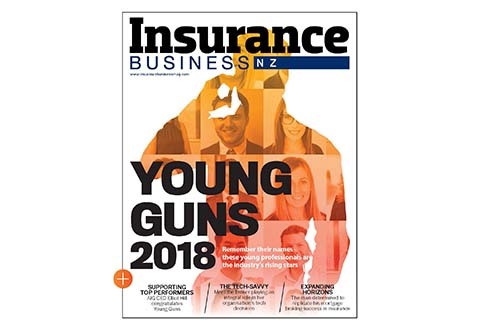 “Since acquiring TOWER New Zealand’s medical insurance business in November 2012, we have been investigating a number of growth opportunities in the New Zealand health insurance market. ANZ Wealth New Zealand managing director, John Body said that the sale will help the company focus on core businesses.